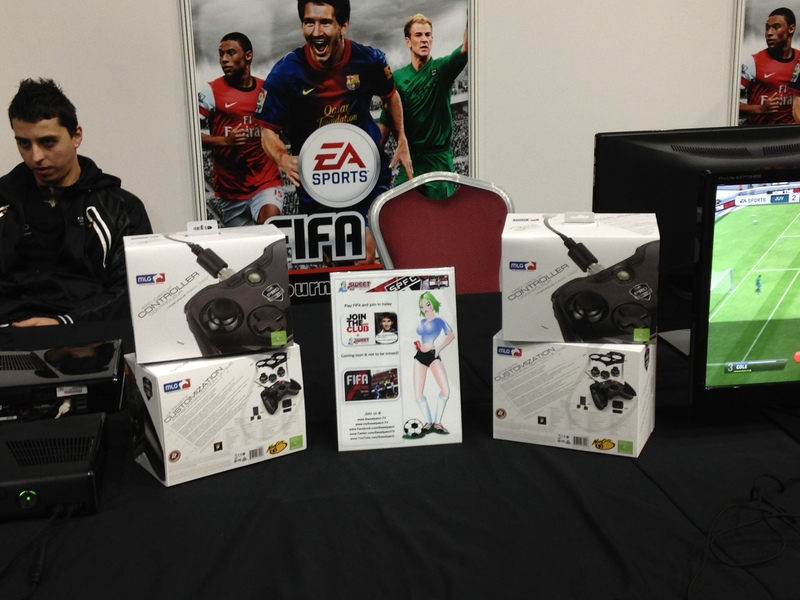 We kick off our FIFA 13 fun at insomnia47 with our FIFA 13 1 v 1 Fun Xbox Tournament. 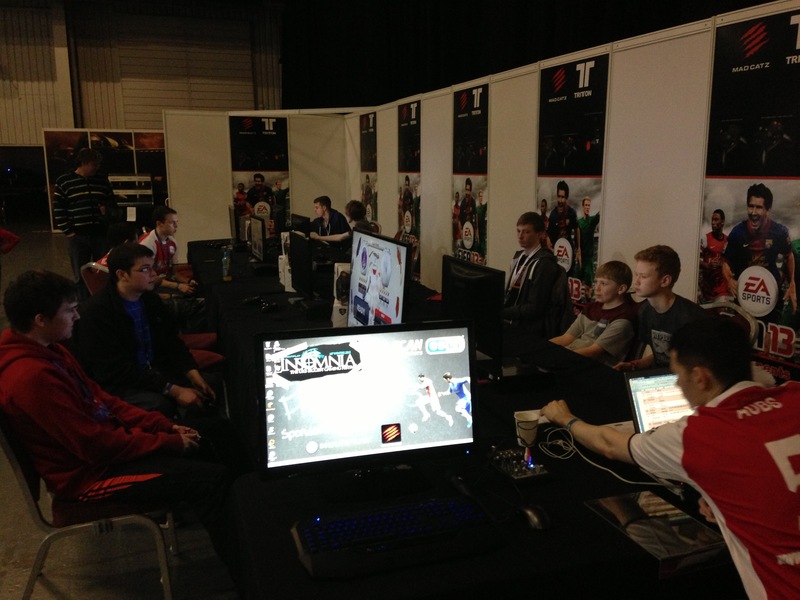 16 players competing for the crown of i47 FIFA 13 1 v 1 Fun Xbox Tournament Champion. Follow all the action here live from the Telford International Centre.